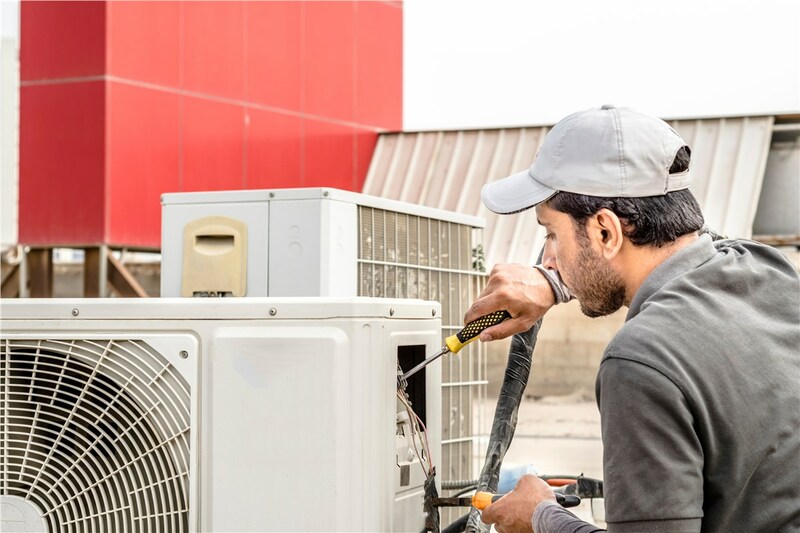 Let the expert technicians of Carl F. Riedell & Son help you maintain the efficiency and function of your air conditioning system. Over time, your air conditioner might collect dirt and debris, which slow down its efficiency. 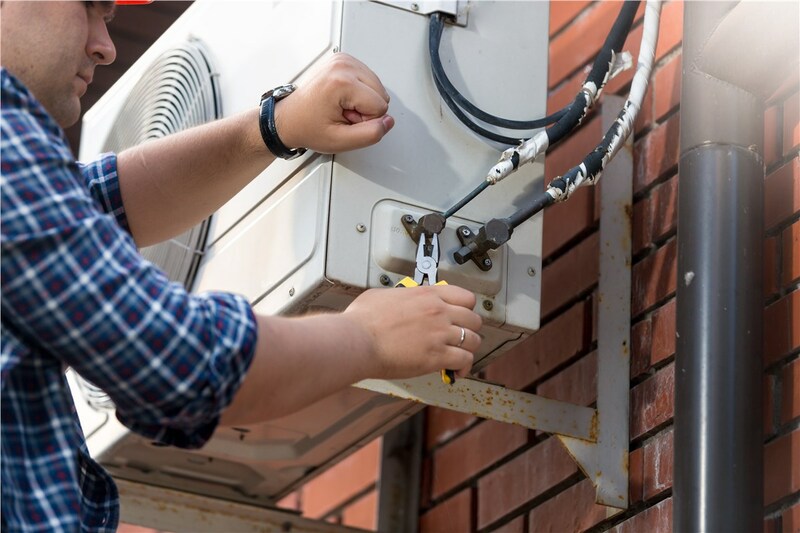 Controls and lines can also start to go bad, and before you know it, you’re in need of an air conditioner repair. In the worst-case scenario, a neglected unit could warrant an entire ac replacement. 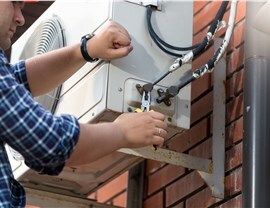 However, all of this can be avoided when you choose a trusted air conditioner installer to perform routine maintenance. 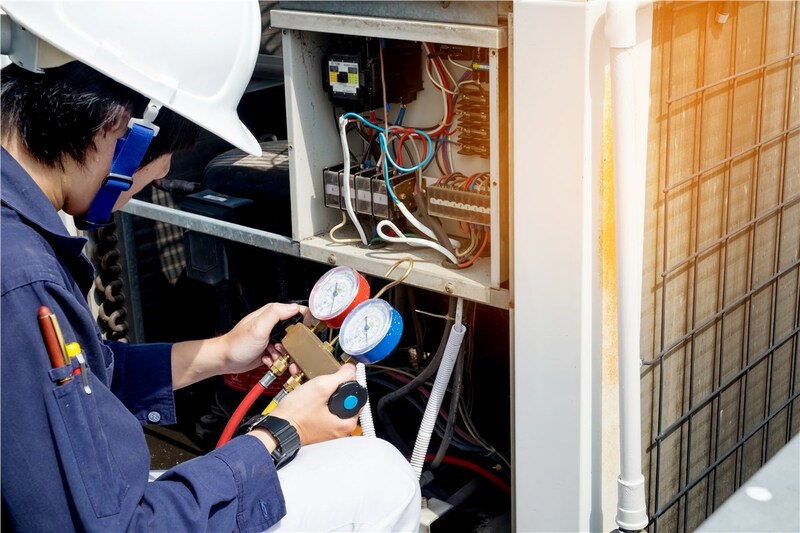 At Carl F. Riedell & Son, we have been servicing HVAC systems since 1932, so we know the best ways to keep your AC system in optimal condition. 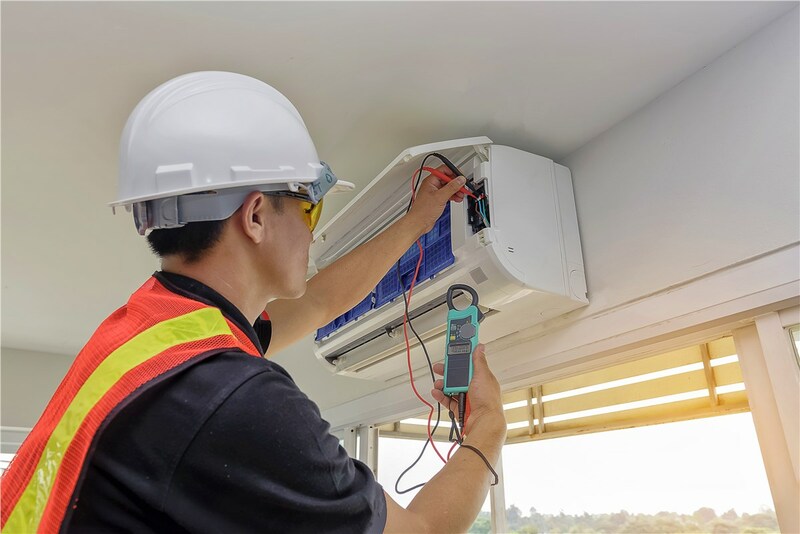 If you don’t look after it properly, you could find yourself without a functioning air conditioner in the middle of a long weekend this summer. 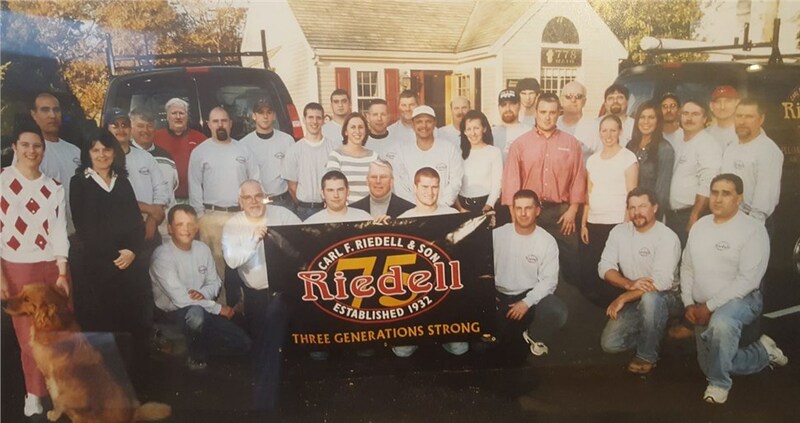 Instead of going for days without repairs or a replacement, you can contact Carl F. Riedell & Son no matter the time or day. 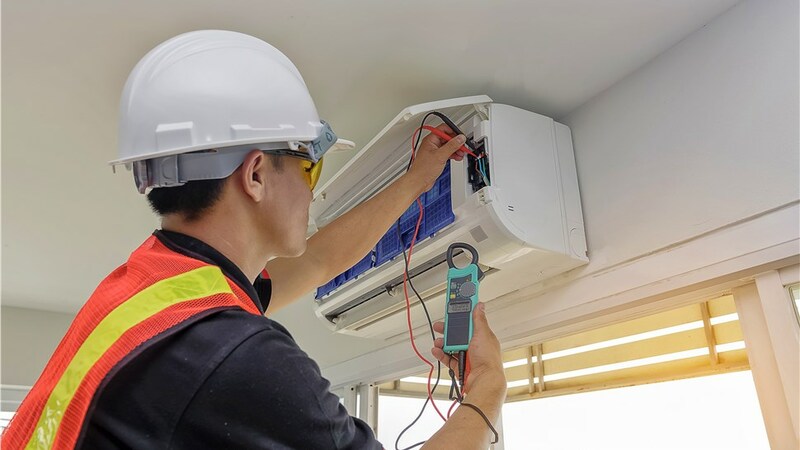 With our emergency HVAC services, we can have you back to enjoying the cooling comfort of your air conditioner in no time at all! Are you ready to schedule your air conditioner’s annual checkup? If so, don’t delay contacting Carl F. Riedell until you need a repair or replacement. Call us today to speak with one of our knowledgeable representatives about the benefits of our maintenance plans or fill out our online form to request a FREE quote!